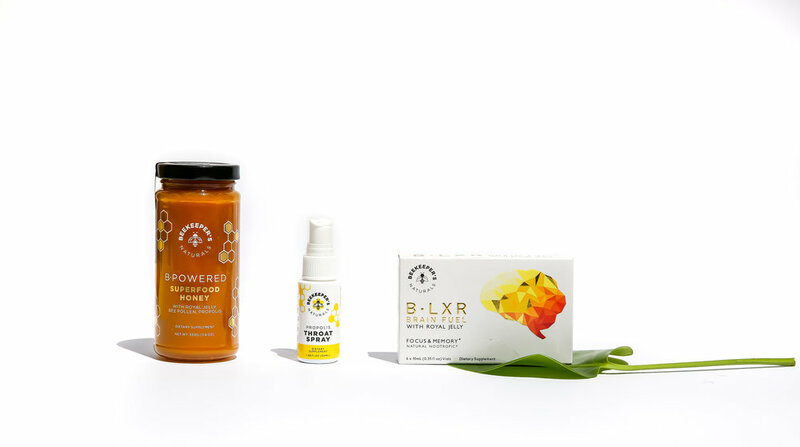 Founded in 2015, Beekeeper’s Naturals is a wellness company specializing in innovative nutraceuticals made from healing hive compounds and plant-based ingredients. Using modern methods and sustainable practices, founder Carly Stein has developed an innovative product line that sustains health while optimizing performance. 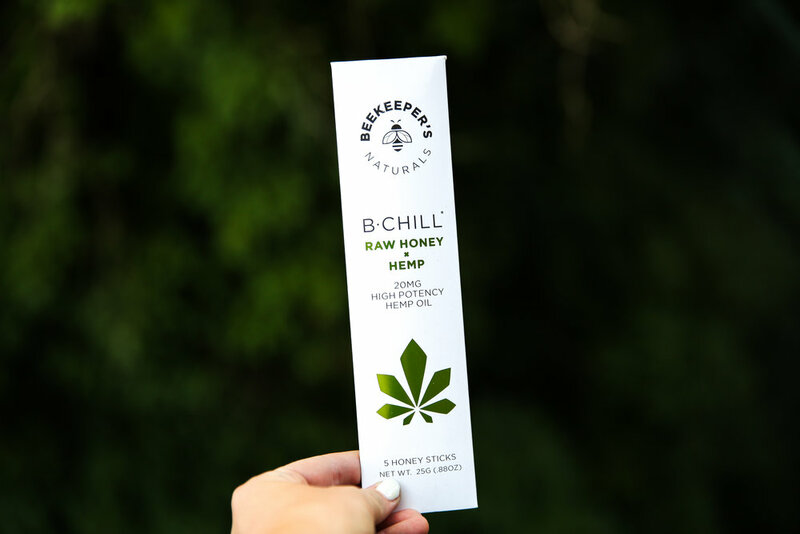 The team at Beekeeper’s Naturals applies the scientific rigor typical of the OTC world to all natural compounds, to give people an option to heal the way that Mother Nature intended. 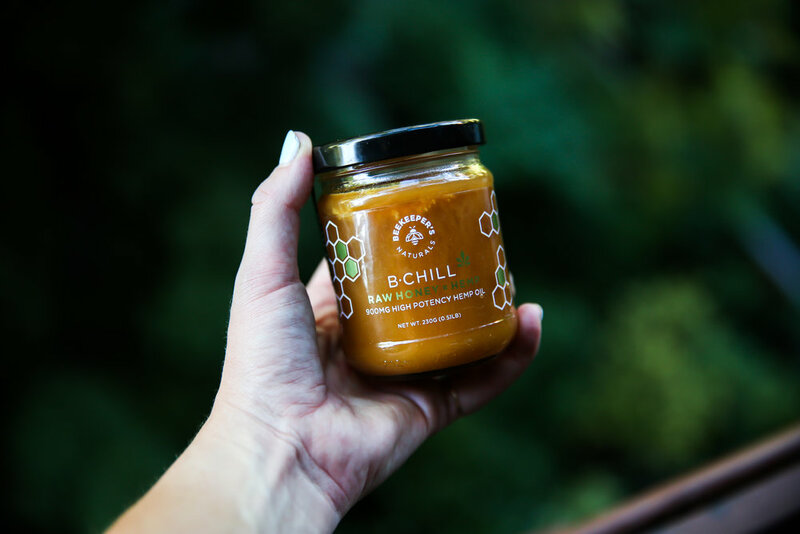 In addition to healing its customers, the company is, at its heart, a beekeeper-led and honeybee-focused organization with a major goal of restoring hives, generating awareness and creating a better environment for our world’s most important pollinators. 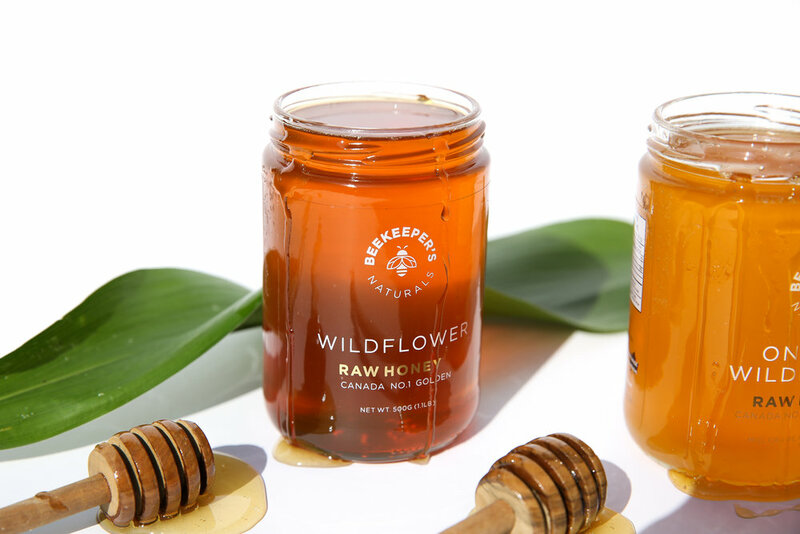 Carly's company, Beekeeper's Naturals will be hosting a Pop-Up Shop at The Stay Boutique Village. 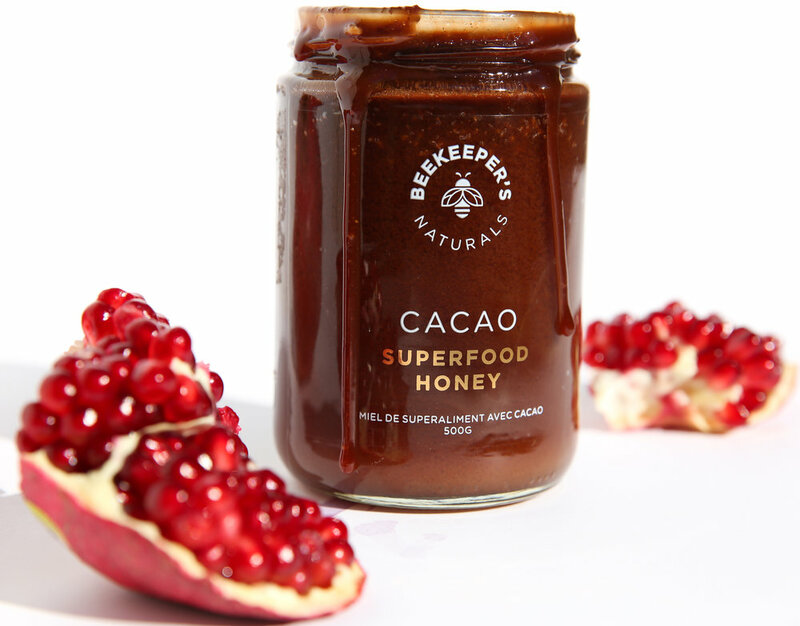 She is also gifting her hemp honey in the VIP swag bags!